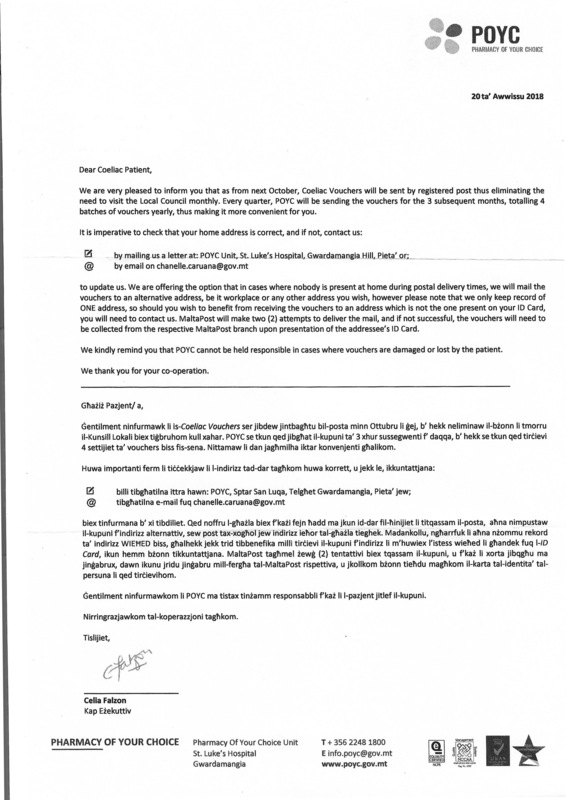 POYC notified the Association that, with effect from October 2018, coeliacs would be receiving vouchers for three subsequent months by registered mail, thereby eliminating the monthly visits to the respective local council. In those households where both parents work and there would not be anyone at home to receive and sign for the vouchers, these would have to be collected from the local post office. The Association considers the new procedure as a positive step since, at worse, it would entail just one visit to the post office every three months. 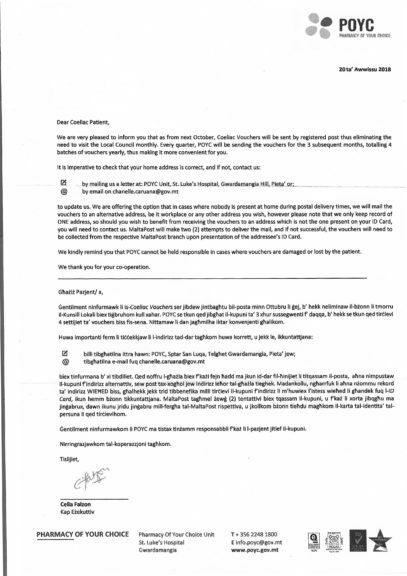 Following POYC’s letter sent to coeliac patients. 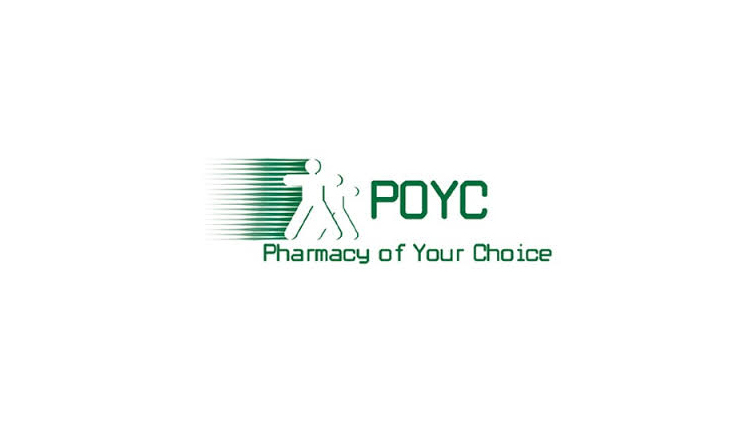 We would like to notify you all that the POYC is offering an option to mail the vouchers to an alternative address, be it workplace or any other address.